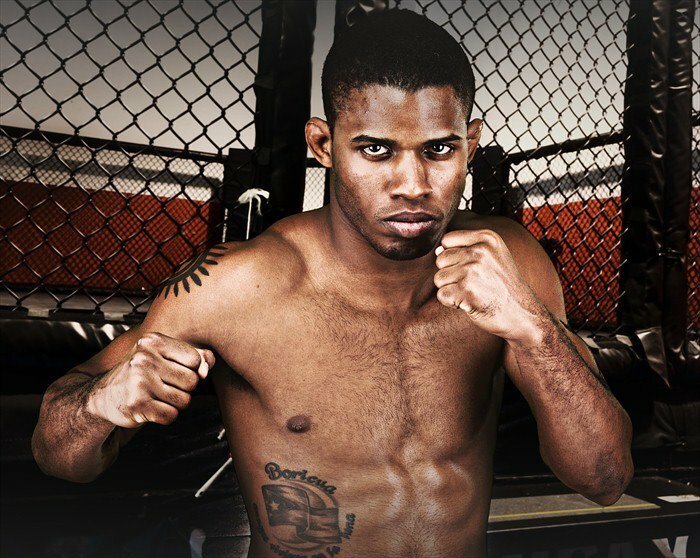 Chris Manuel steps up as a late replacement to fight Shah Bobonis, a fellow “friend of hero” at XFC 15. Although both fighters are bantomweights (135lbs) the last minute nature of this fight warrants a 145lb clash. Shah looks to close out an already strong 2011 with his 4th win while Manuel rides his own wave of 2 wins into the cage. The fight will be aired live on HDNet on December 2nd at XFC 15: Tribute.